The Mtn. 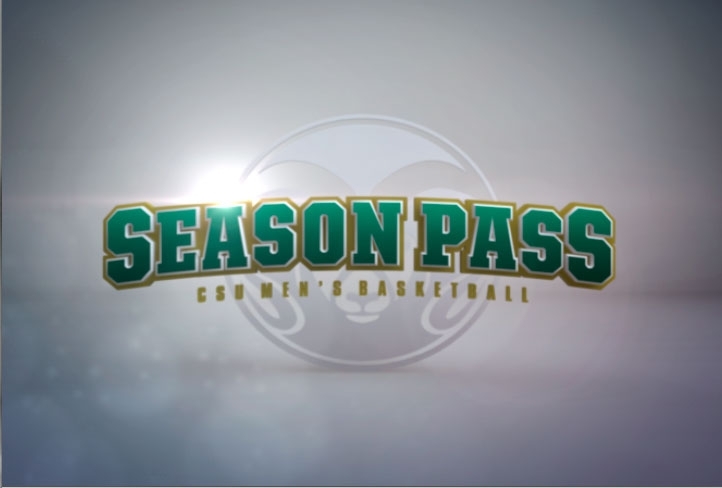 presents an insider's look into the Colorado State men's team this season with Season Pass: Colorado State Men's Basketball beginning December 30 at 8 p.m. MT. Season Pass is an extension of The Mtn. 's original program Reaching the Peak. After the most recent season of Reaching the Peak: Destination Omaha, featuring the TCU Men's Baseball Team and their run in the College World Series, The Mtn. decided to rename the show Season Pass. This season features the Colorado State Men's Basketball Team and the UNLV Women's Basketball Team. The CSU Men's Team is seasoned in the show, debuting the first basketball version of Reaching the Peak in the fall of 2008. 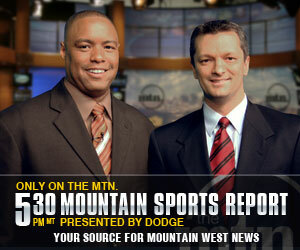 The 2009-2010 season debuted Reaching the Peak's first season-long show with Head Coach Tim Miles and the CSU Rams. All previous seasons are available in a box set for purchase at The Mtn. DVD Store. The 2010-2011 season is the first year The Mtn. will have two behind the scene shows airing at the same time. The CSU Men's squad and the UNLV Women's squad will have seven episodes each dedicated to their program. "We're extremely excited to be back for a third season of Season Pass," said Colorado State men's basketball head coach Tim Miles. "The past two seasons Rams fans have had a great opportunity to get an inside look at our program. Our staff and players are constantly working to take this program to the next level, and we are thrilled to continue to share that with The Mtn. 's viewing audience." Elements in each show, and several found below, include a question/answer section with the players and coaches called :40 second shot-clock, This is My Game where players give the viewers an inside look at their specific moves, a breakdown of the roster by each player, a look back at the past two season with Rams Rewind and Miles a Minute, a compilation of the humor of Head Coach Tim Miles. Previews of each episode are also available. Check out our complete schedule for air dates and times.